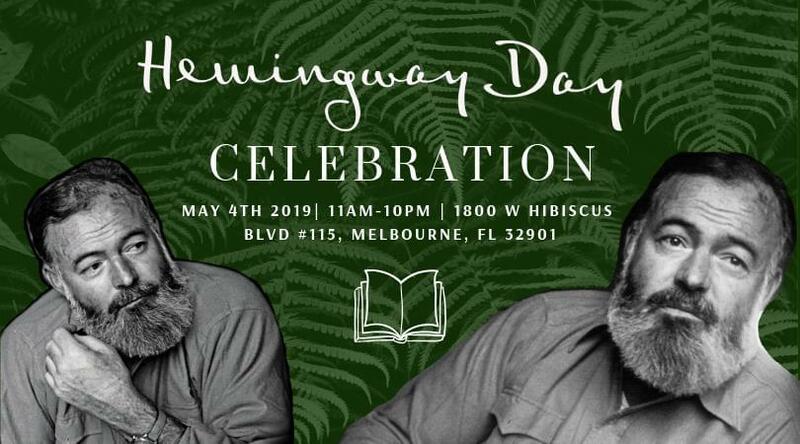 Hemingway’s Tavern brings you their Annual Hemingway Day Festival starting at 11AM on Saturday, May 4th! Experience the atmosphere of a Key West Street Festival with food, drinks, live music, street performers, local artists and of course the awesome Hemingway look-a-like contest with cash and prizes! For more information about this year’s Hemingway Day Celebration please visit Hemingway’s Tavern online at www.hemingwaystavern.com!